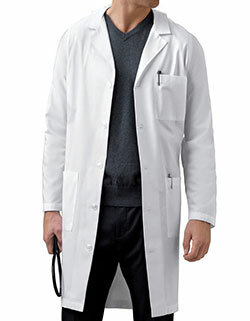 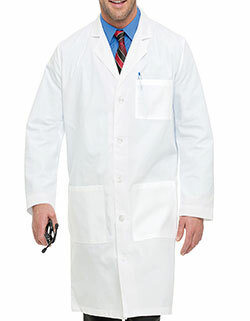 Get desired coverage with 41.5-inch long lab coat by Red Kap. 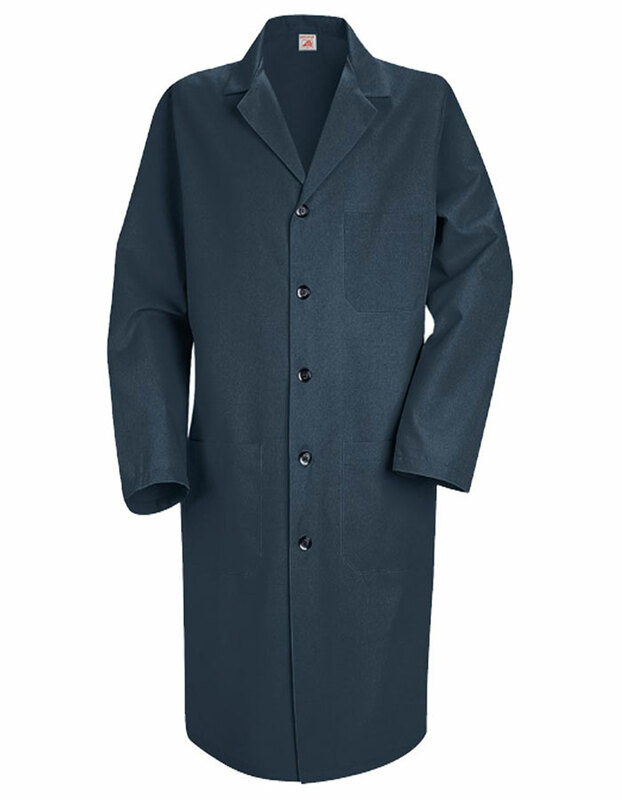 The notched lapel collar, long set-in sleeves and five buttons at the front for closure gives a modern look. 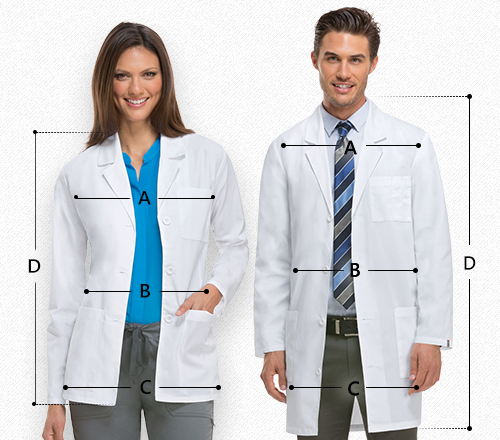 The side vents ensure ease of movement, while the two roomy lower patch pockets and one left chest pocket with pencil stitch makes storage and convenient.